Tulane Urology has a long history of being the regional, national, and international leaders in minimally invasive surgery for urologic disease such as prostate cancer, kidney cancer, kidney obstructive disorders, erectile dysfunction, kidney stones, and benign prostatic hyperplasia. At Tulane Urology, our surgeons have been pioneering minimally invasive urologic procedures for over two decades. We offer our experience and expertise in laparoscopic and robotic surgery for treating our patients, while teaching our residents-in-training, and for educating our urologic colleagues throughout the world. 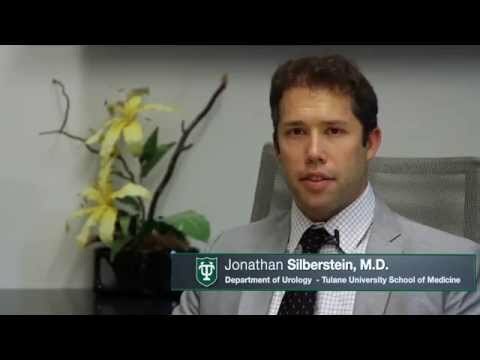 Whether it’s cutting edge research, cutting edge surgical equipment, or cutting edge surgical techniques, Tulane Urology has always and will continue to be leaders in providing the most appropriate and state-of -the-art care for our community. At Tulane Urology, our patients are our focus. By offering state of the art care, we’re able to provide for the Greater New Orleans community and beyond. Tulane Urology is committed to the most up to date medical procedures, especially minimally invasive urologic surgical techniques. Our videos document and explore these techniques with cutting edge technology. 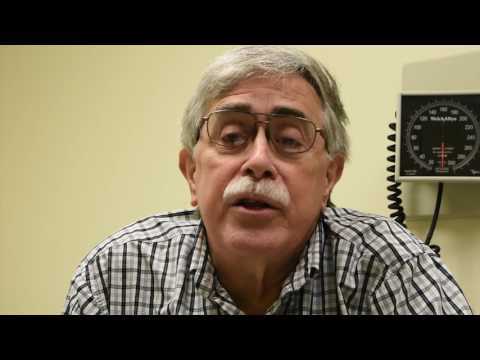 At Tulane Urology, we take the time to listen, to find answers and to best provide you the best care. Learn More. For more information, call Tulane Urology at 504.988.5271 or request an appointment below.